Soak the dried peas overnight or for at least 6 hours. Pressure cook the peas till done. Heat oil in a deep pan, Add cumin seeds and Asafetida powder. When it starts crackling, add onions. Sauté onions for a few minutes. Add the ginger-garlic paste and sauté for 3-4 minutes. Now add all the dry spices. Sauté for 2 minutes. Now add boiled peas, tamarind paste and jaggery. Mix well. Add 2 cups of water and let it simmer for 15 minutes on low-medium heat. Mix well and ragda is done. Boil and peel potatoes. Grate potatoes for smooth texture. Keep aside. Take the brown edges off the bread slices. Now dip the bread slices in warm water, aand then squeeze out excess water. Add these bread slices to the potatoes. Also add red chili powder, roasted cumin powder and salt. Mix well and form a smooth dough if it. Make 8 equal portions of the dough. Take each portion in your palm make a tennis ball sized ball. Now flatten it to make tikki or patties. 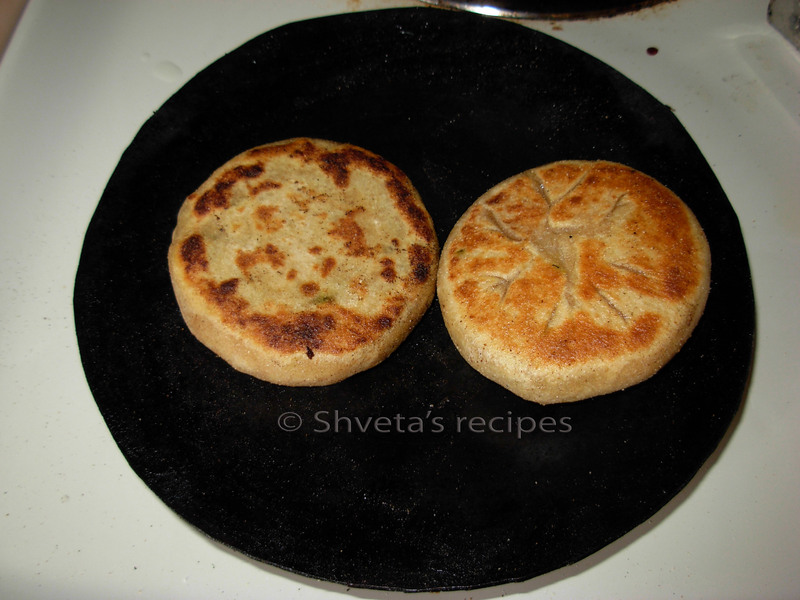 Patties can be round or oval shaped. Smooth out the edges of the patties and keep aside. [Apply little oil on your palms to avoid patties sticking on your hand]. Heat griddle or pan, add 1 tbsp oil and shallow fry the patties golden brown on both the sides. Keep the heat medium high. Drain them on kitchen towel and keep aside. Place 2 patties on a serving plate. Pour 1-2 ladles full of ragda. 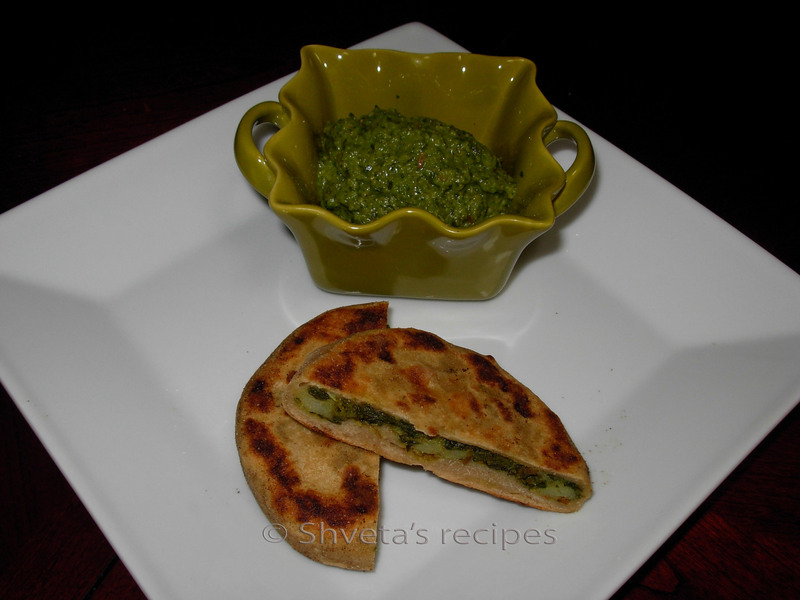 Garnish it with sweet tamarind-date chutney, green chutney and spiced yogurt. Also add chopped red onion, namkeen sev and chopped cilantro. 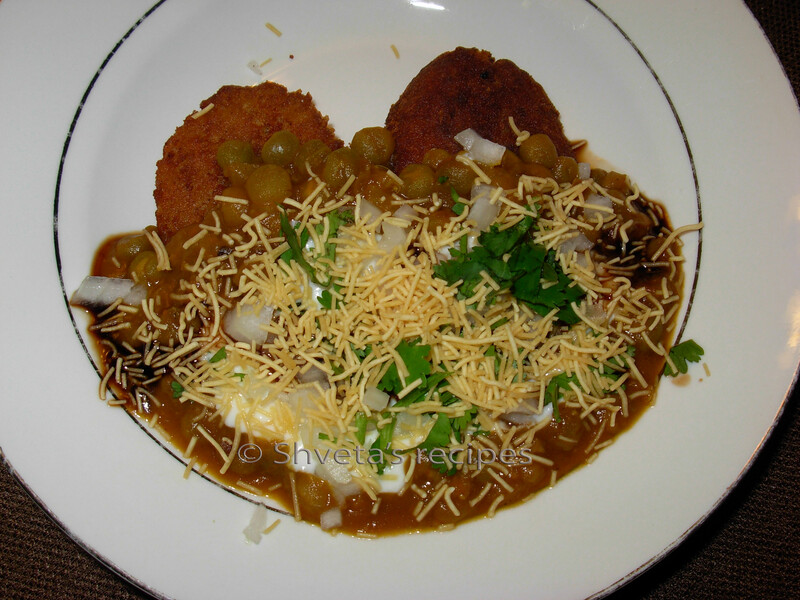 Yummy Ragda -Patties is ready to eat. 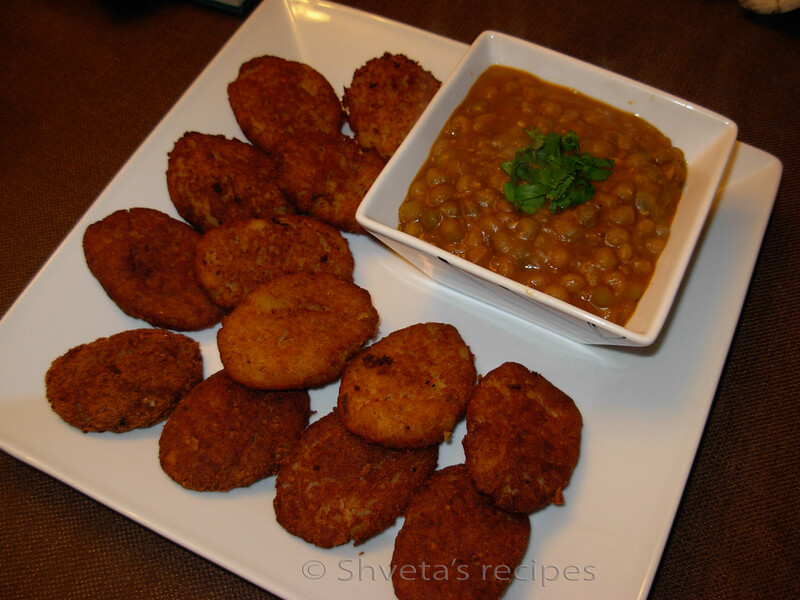 These cutlets are my all time favorite. You cannot go wrong with this🙂 . Simple yet delicious. Boil and peel the potatoes and keep aside. Mash all the potatoes and add 1 tsp red chili powder and some salt to it. Also add 2 slices of bread. Combine the ingredients into smooth dough. For stuffing, in a pan add 1 tbsp of cooking oil. Add cumin seeds to it. Let is splatter and then add fresh or frozen [defrosted] to the pan. Also add 1 tsp red chili powder and salt. Sauté the peas for 3-4 minutes on medium high heat. In a grinder, grind the sautéed peas coarsely. Keep aside for cooling down. Make marble sized balls of the stuffing. 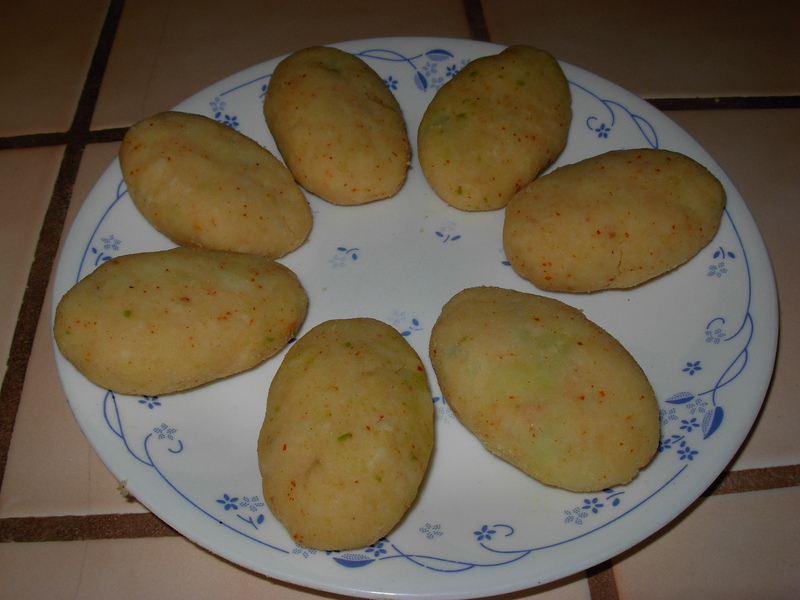 Take one drop of oil on both the palms and take lemon size mashed potatoes and stuff it with the stuffing balls and make round or oval shaped patties. Heat oil in a pan on medium hot. Fry the patties in the hot oil till they become golden brown. Drain the patties on a kitchen towel. 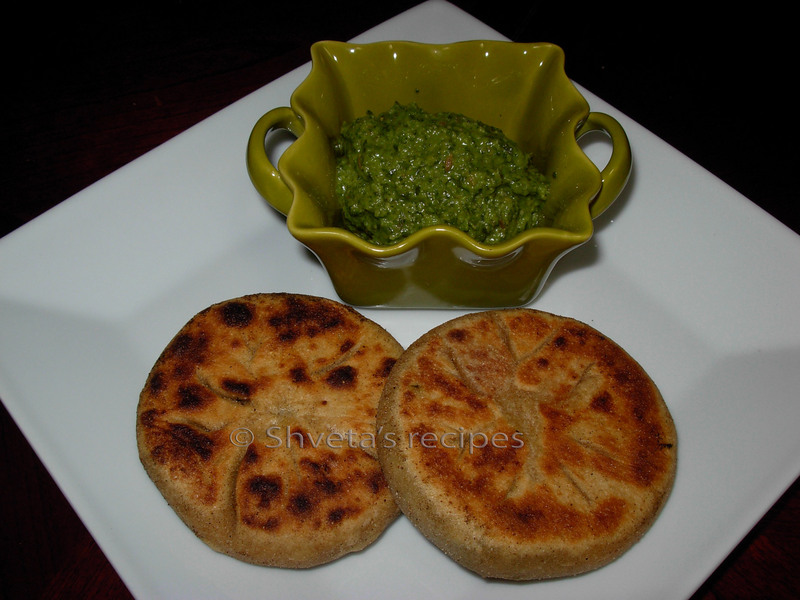 Serve hot patties with tea or coffee with green chutney or ketchup on the side. Festivities are in the air. One of the most auspicious is Navratri. Fasting [vrat] is the part of navratri ritual. 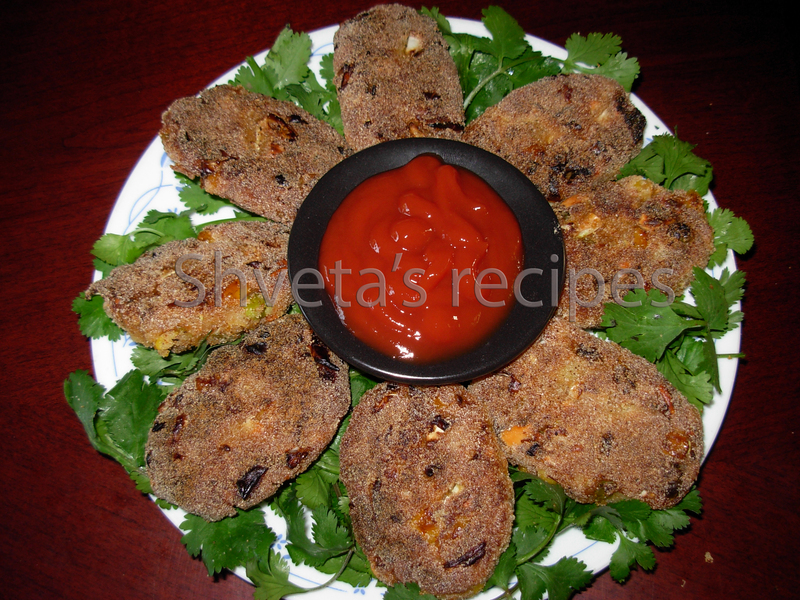 Here I’m sharing with you Sabudana vada or Sago cutlets for fasting menu [falahar]. It is also a kid’s friendly snack. Wash sabudana lightly and soak it in water for 3-4 hours. Sabudana should absorb all the water. Boil and peel the potatoes. Ina bowl, add potates and mash them evenly. Now add sabudana, finely chopped green chilies, cumin seeds, peanuts, red chili powder and salt. Mix well. Apply little oil on your palms. Take small lemon size dough between your palms and make vadas or cutlets. Fry it in the medium hot oil. 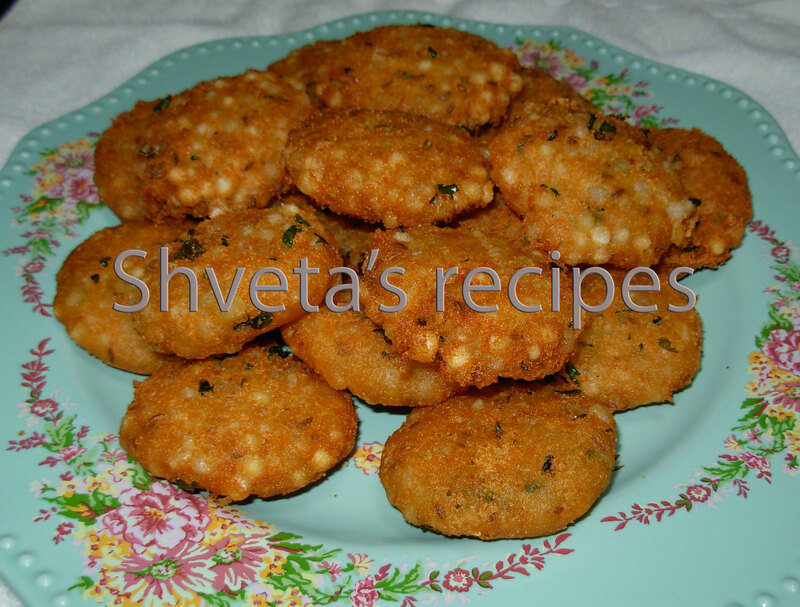 Repeat till all the vadas are done. It should be golden and crispy. 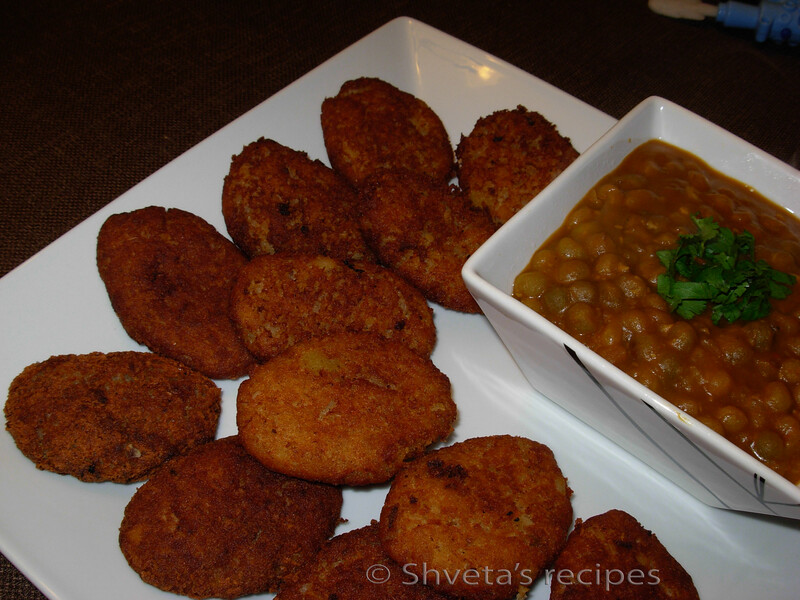 Sabudana vadas are ready to serve. 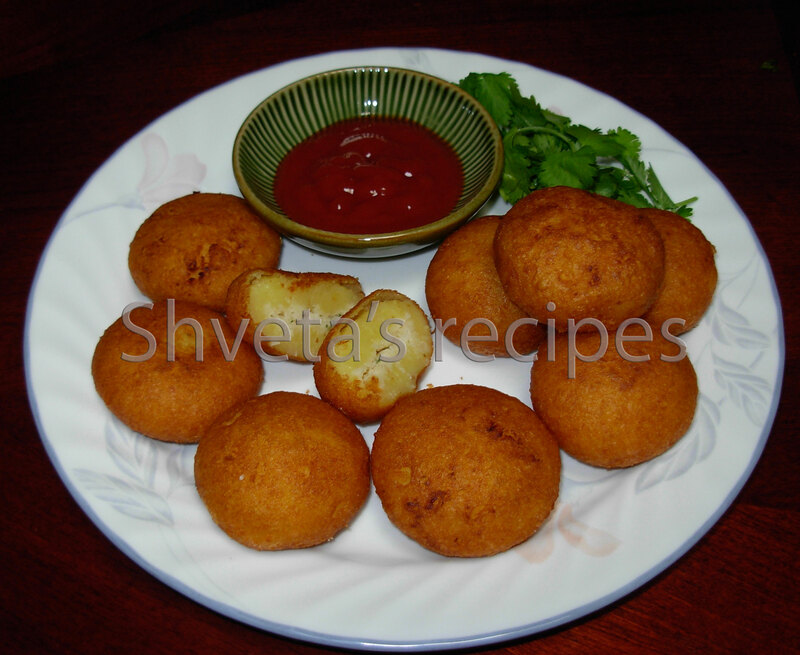 Enjoy garma garam [hot] vadas with ketchup, green chutney or yoghurt. 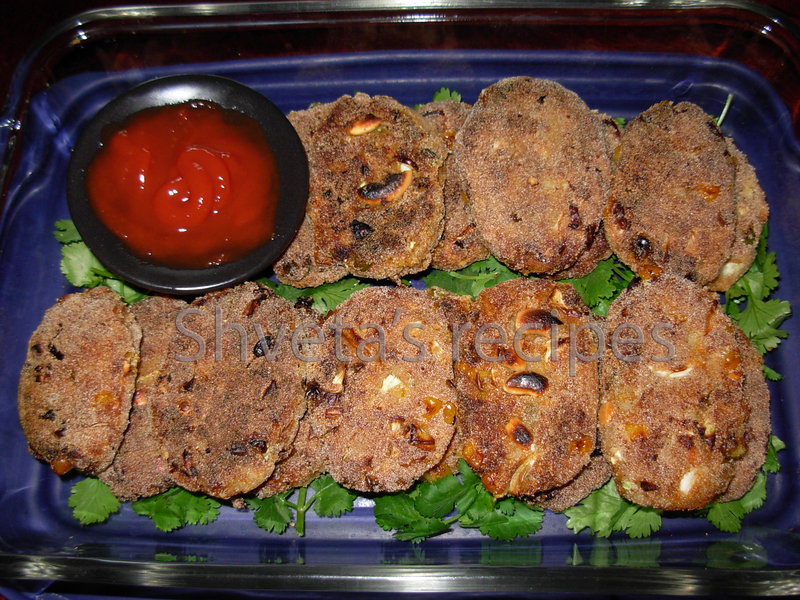 Cutlets are perfect snack for everyone. 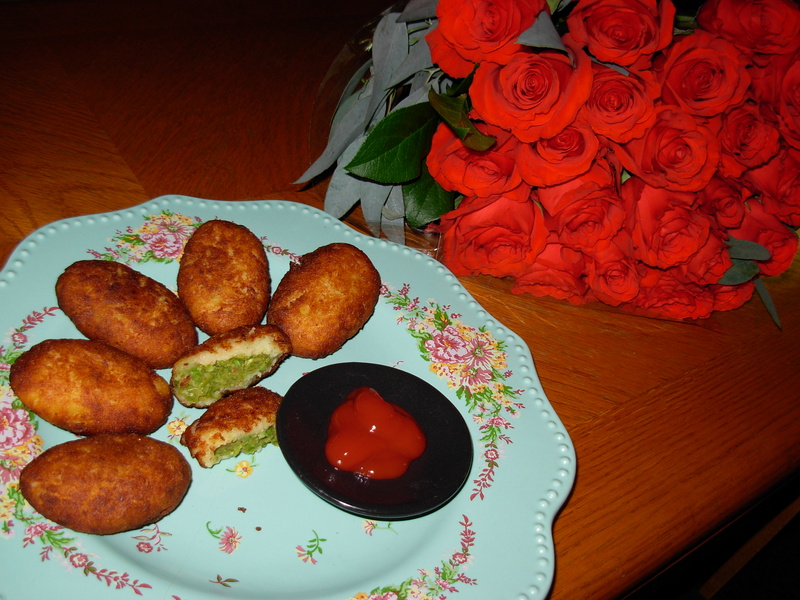 These cutlets can be used in breakfast, lunch as a burger, evening snack with tea-/lemonade or as an appetizer before formal dinner. Kids love this easy to eat snack in their lunchbox too. So try this healthy and tasty snack anytime of the day. Cut green beans and carrots accordingly and add corn kernels (or you can use mixed vegetables for the frozen section) in a bowl. Peel and cut potatoes in chunks. Pressure cook cut vegetables, peas and potatoes till done. In a large bowl, combine boiled veggies, chopped cabbage, bread slices, chopped nuts, ketchup and all dry ingredients and mix well. Oil your palm, take lemon sized mixture and flatten it in desired shape. 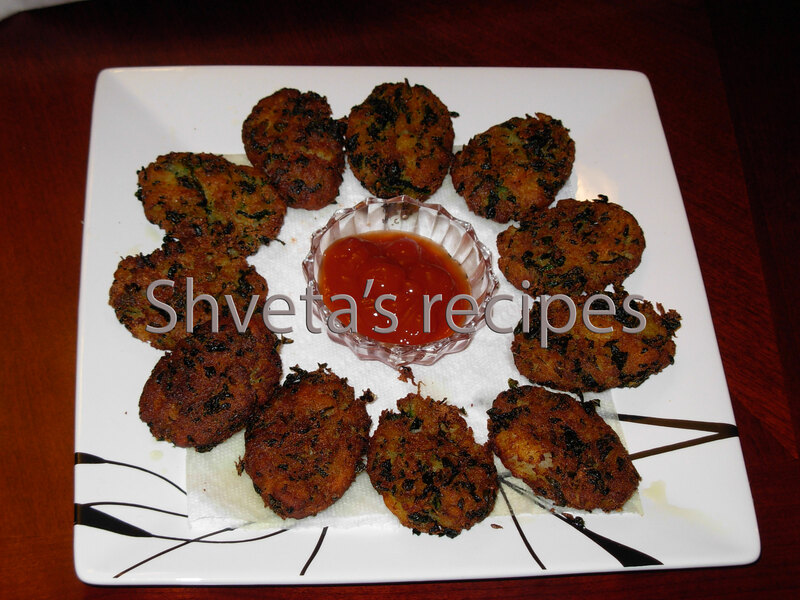 In a plate sprinkle suji and cover the cutlets with it on both the sides. Shallow-fry the cutlets using very little oil. 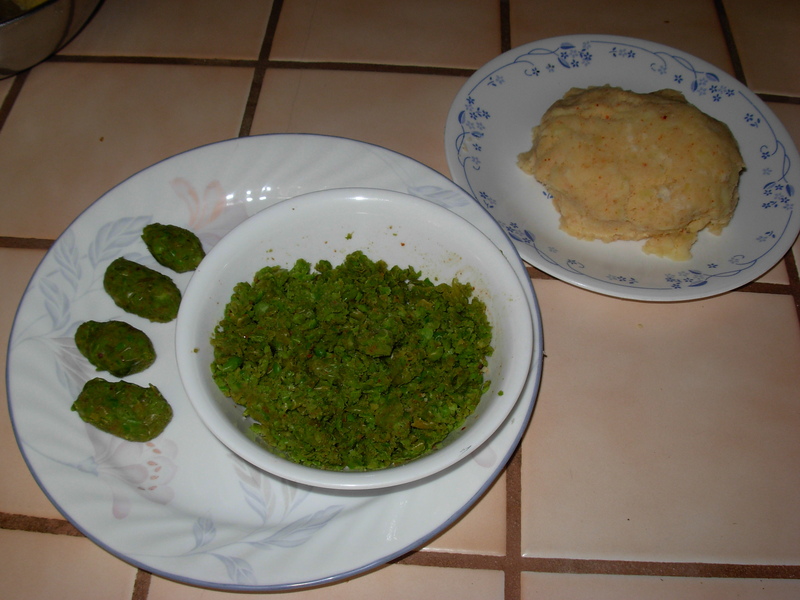 Serve hot with ketchup or green chutney.